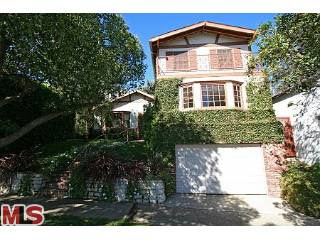 The Westwood home at 2231 Overland Ave LA CA 90064 was listed 1/20/11 for $1,325,000 | Aprox. $492 $/sqft |. 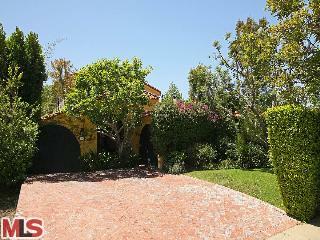 Today the property received a price reduction of 4.08% or $51,000, down to $1,199,000. 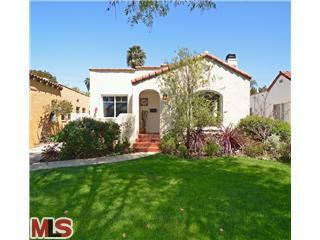 This is the 2nd price reduction of the listing term. 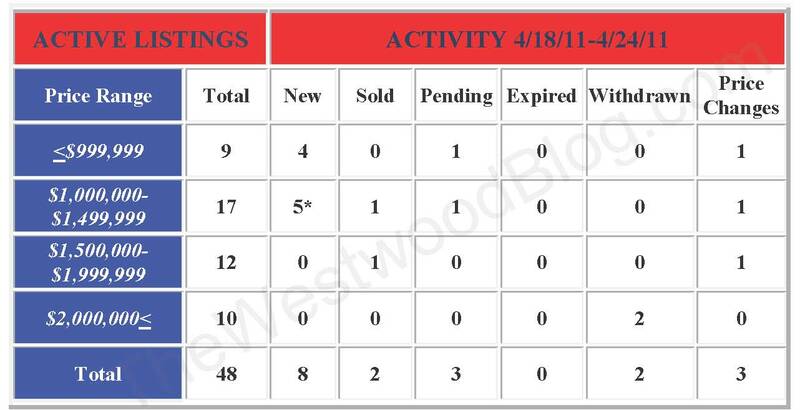 The Westwood Little Holmby home at 483 Dalehurst Ave, LA CA 90024 lasted a brief 8 days on the market before accepting an offer on 3/11/11. 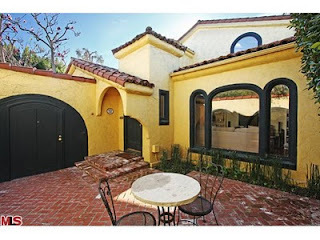 This home was listed on 3/3/11 with an asking price of $1,795,000. 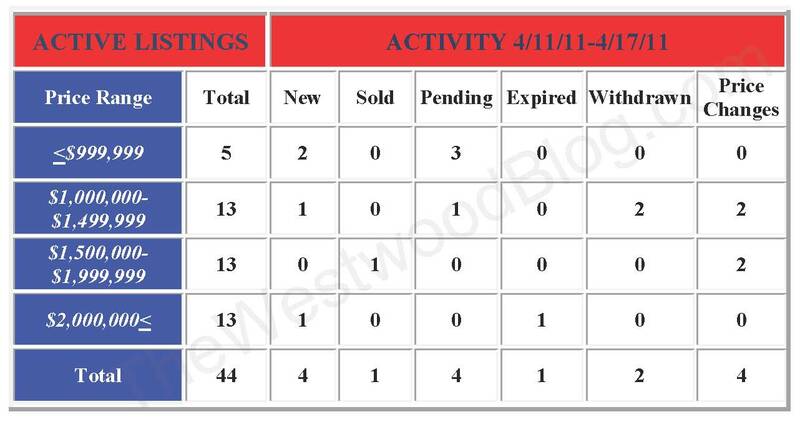 And according to the MLS, the home is a 4 bedroom / 4.5 bath, 3,771 sq ft of living space on a 7,540 sq ft lot. Whenever you see a home come on the market in Little Holmby under $2m you can expect to see a flood of people at an open house or broker showing. 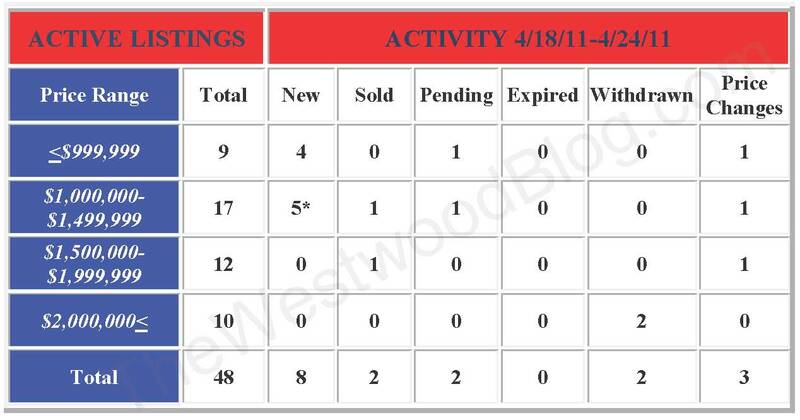 And this case was no different as the broker showing in March was wall to wall people inside. 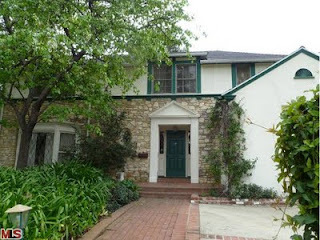 The home is a fixer and needed remodeling throughout. One of the downsides to this home was a small backyard, which kept the value under $2m. 483 Dalehurst Ave closed on 4/26/11 about $75k over the asking price at $1,872,000 | $496.42 ppsqft or $248.28 ppsqft for the lot |. 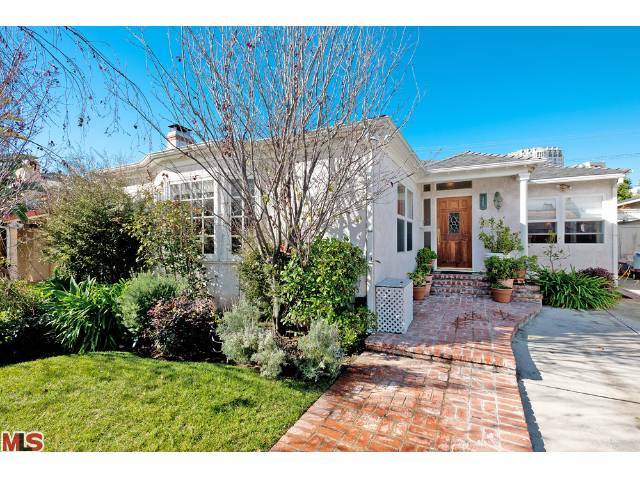 The Westwood Little Holmby home at 781 Malcolm Ave., LA CA 90024 lasted 12 days on the market before receiving an accepted offer on 2/17/11. 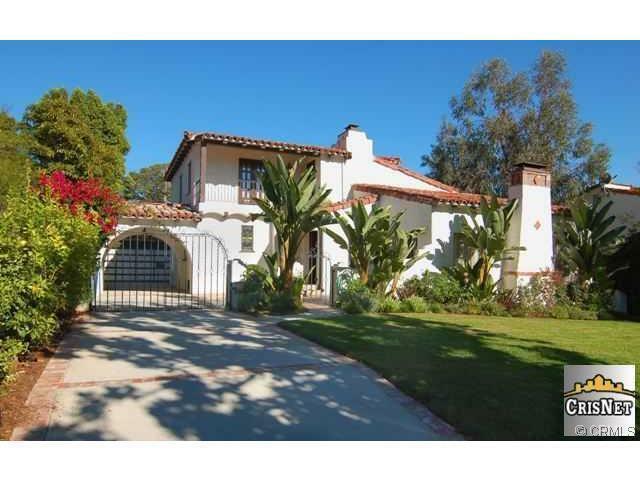 Listed 2/5/11 for $1,995,000, there were no price reductions during the listing term. 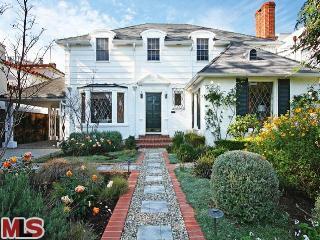 781 Malcolm Ave closed on 4/18/11 with a final sales price of $1,982,400 |$770.46 ppsqft|. 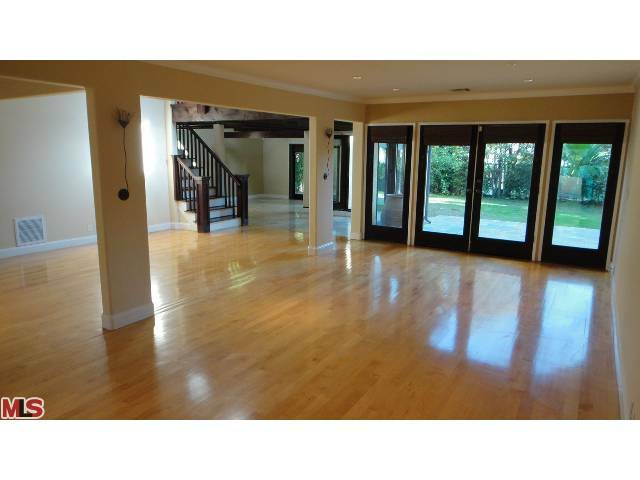 According to the MLS, the home is a 4 bedroom / 3 bath, 2,573 sq ft of living space on a 8,265 sq ft lot. The home looked to be in very good vintage condition. Bathrooms and kitchen look to be original. The property at 10386 Rochester Ave., LA CA 90024 received a price reduction this week of 7.35% or $115,000, down to $1,450,000. Listed 85 days ago for $1,680,000, this is the second price reduction of the current listing term. 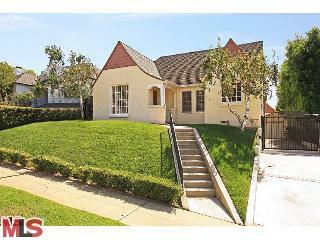 According to the MLS, the home is a 3 bedroom / 3 bath, 2,776 sq ft of living space on a 8,716 sq ft lot. 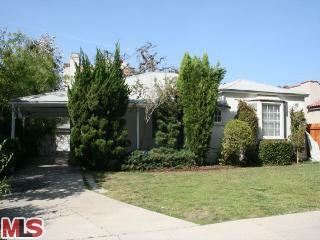 The home has been remodeled throughout and is in move-in like condition. 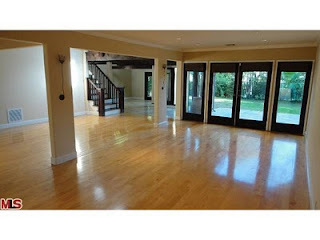 The house features an open floor plan and spacious grassy backyard. The Westwood home at 10557 Wilkins Ave, LA CA 90024 received a price reduction this week of 4.94% or $74,000, down to $1,425,000. 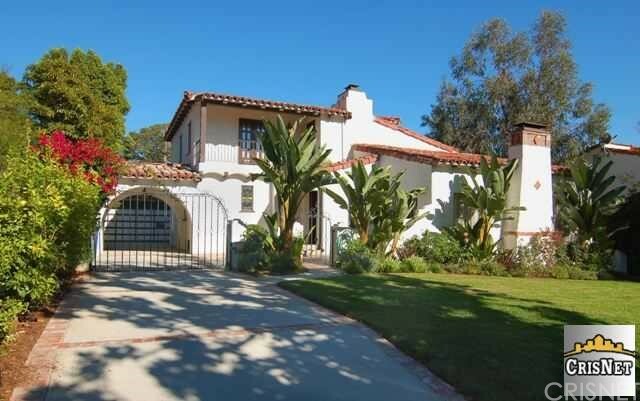 Listed 85 days ago for $1,550,000, this is the 2nd price reduction of the current listing. 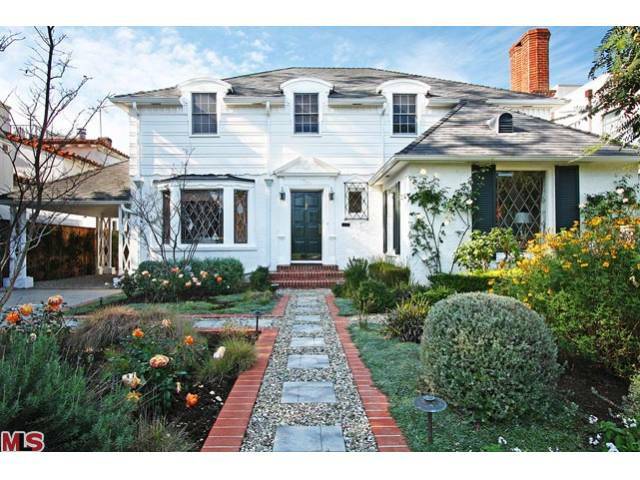 According to the MLS, the home is a 3 bedroom (+ 1 office + 1 den) / 2.5 baths, 2,756 sq ft of living space on a 6,500 sq ft lot. 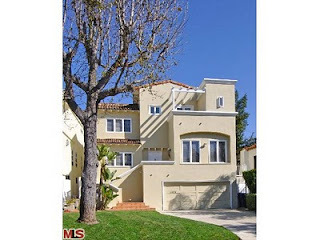 The home looks to be remodeled throughout and is move-in type condition. Side note: looking for a huge backyard, this will not be the house for you. There is just a small patio type rear yard. Westwood LIVE brings together live music, art, theatre, movies, shopping and dining in Westwood Village theatres, museums, shops, bars, restaurants and more! This monthly event will occur every THIRD THURSDAY of the month starting on April 21st, 2011 from 5pm - 11pm. Be one of the first to experience this NEW event! 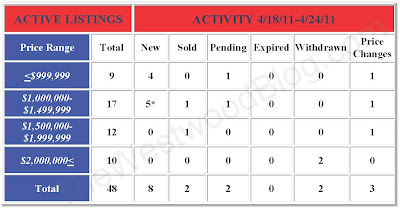 The Westwood home at 1330 Warnall Ave., LA CA 90024 lasted 148 days on the market before accepting an offer on 2/2/11. Listed on 11/17/10 for $1,795,000, the home did not have any price reductions during the listing term. 1330 Warnall Ave closed on 4/14/11 with a final sales price of $1,690,000. 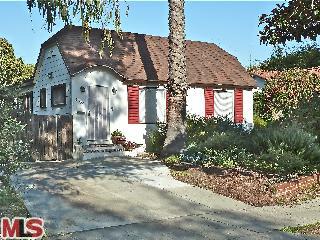 According to the MLS, the home is a 3 bedroom / 3 bath, 2,544 sq ft of living space on a 7,187 sq ft lot.